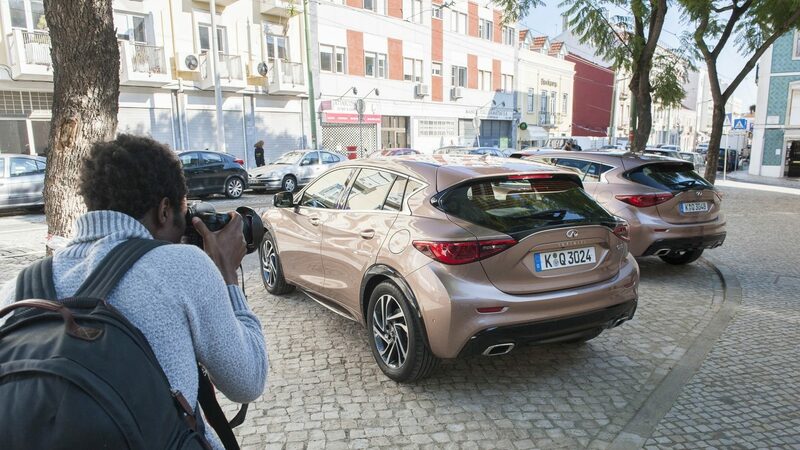 To celebrate the launch of the first ever INFINITI Q30, we invited 26 important guests to Lisbon – giving them a taste of the lifestyle the Q30 was designed for. 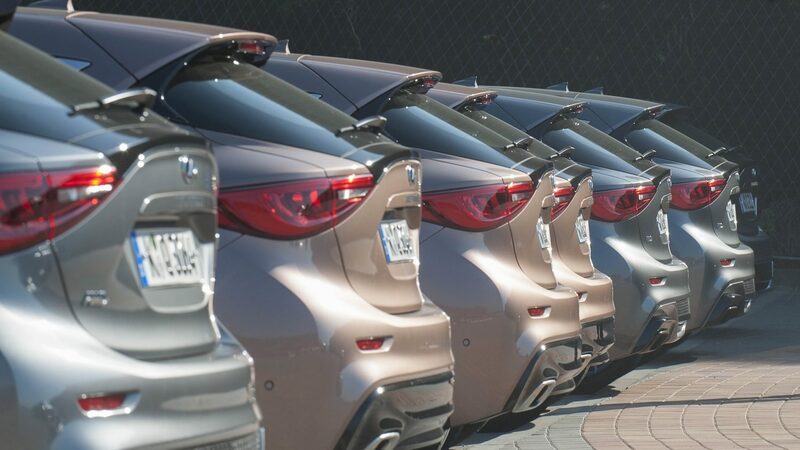 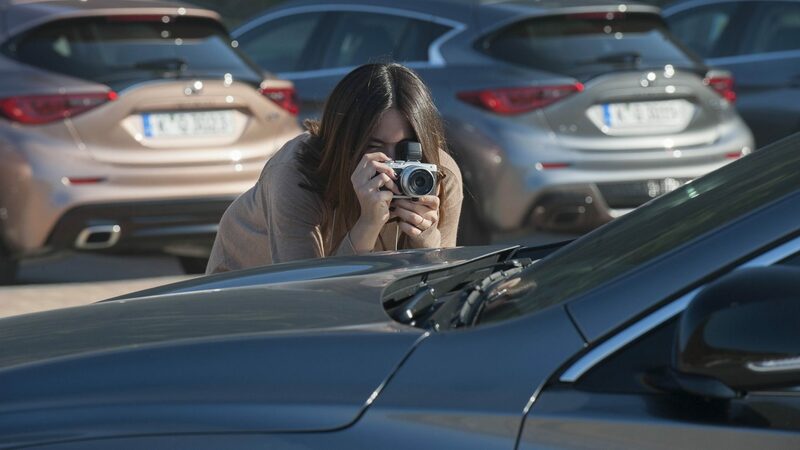 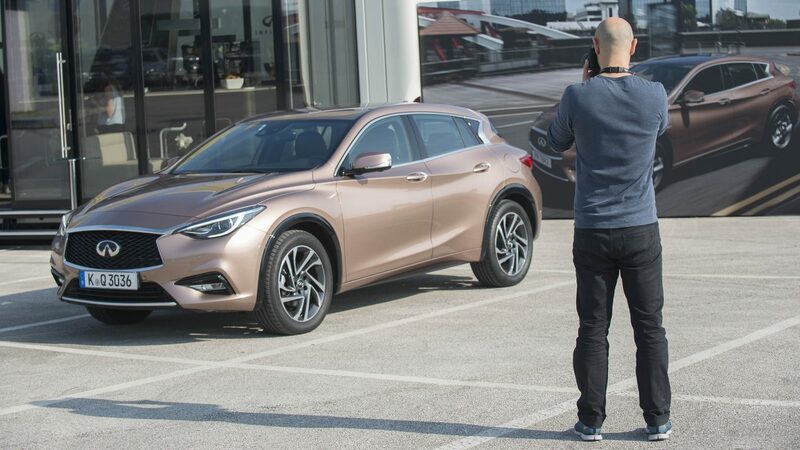 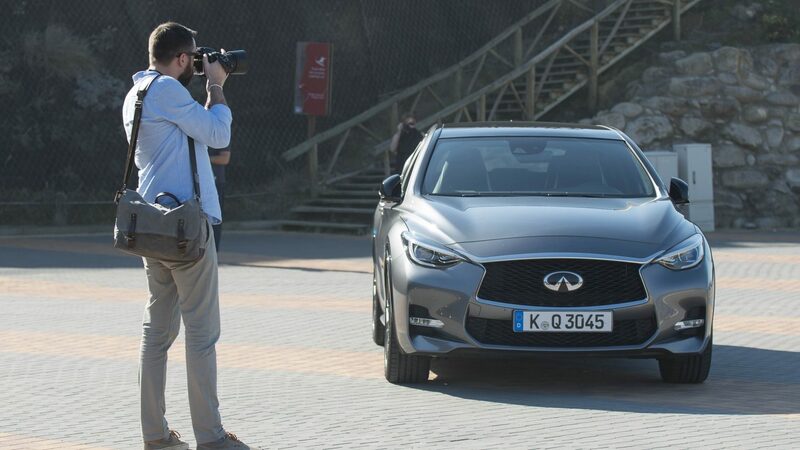 Our drivers, bloggers and Instagrammers from all over Europe, were able to experience the INFINITI Q30 in settings that revealed its unique features. 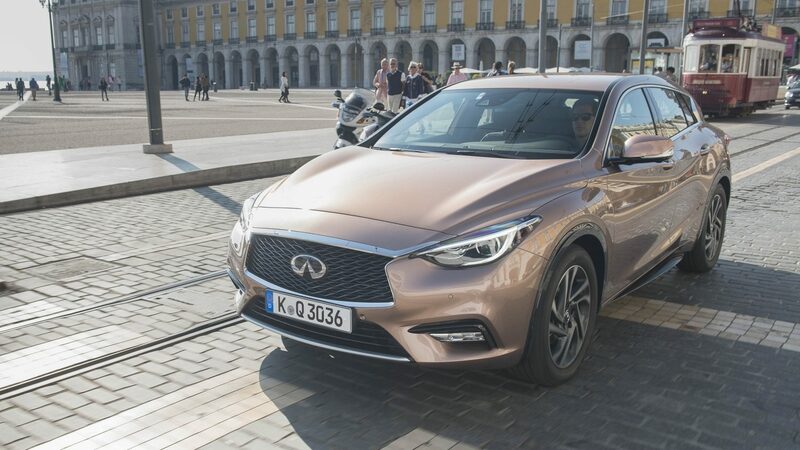 Its expressive styling, elevated stance and luxury touches, made the Q30 ideal for transporting everyone to a fabulous meal at the Museu Nacional dos Coches. 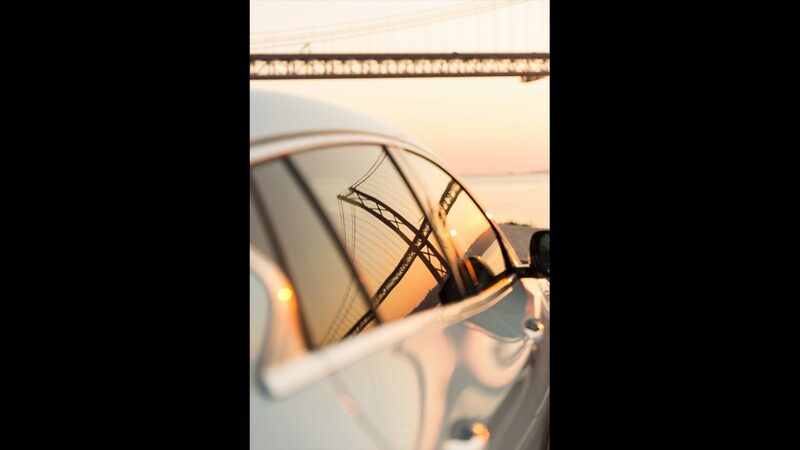 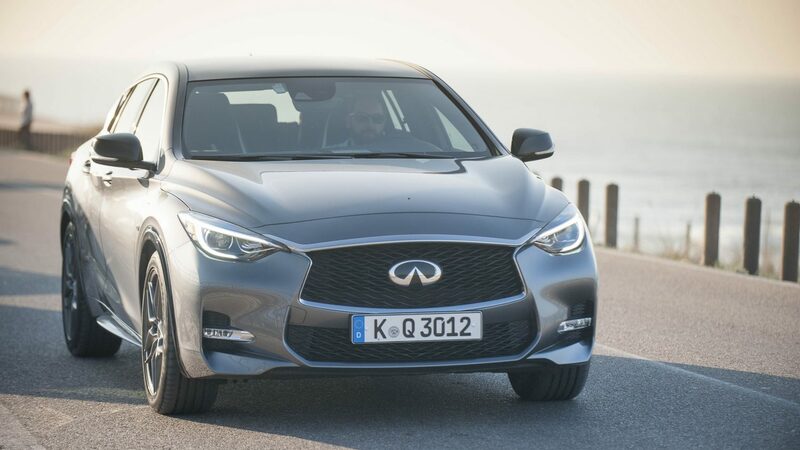 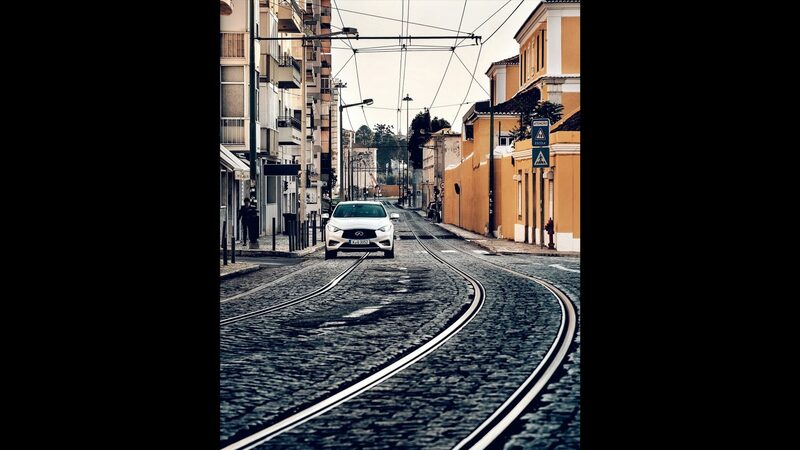 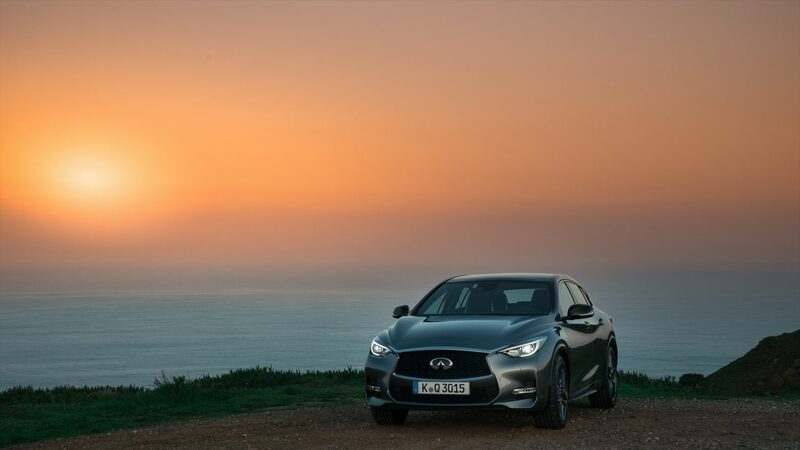 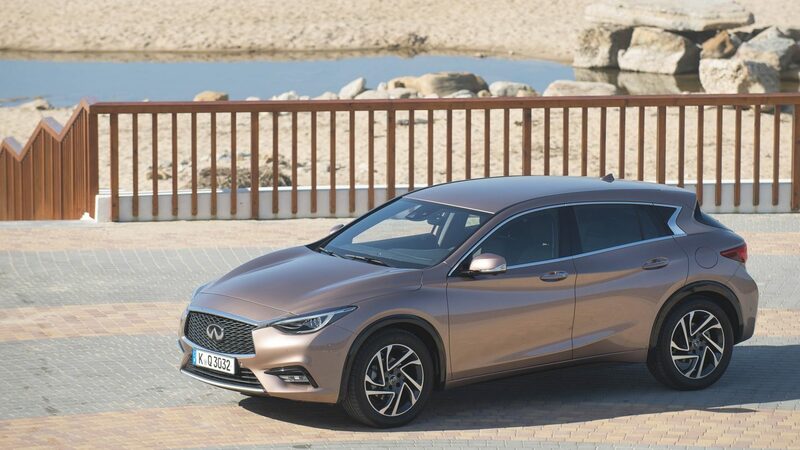 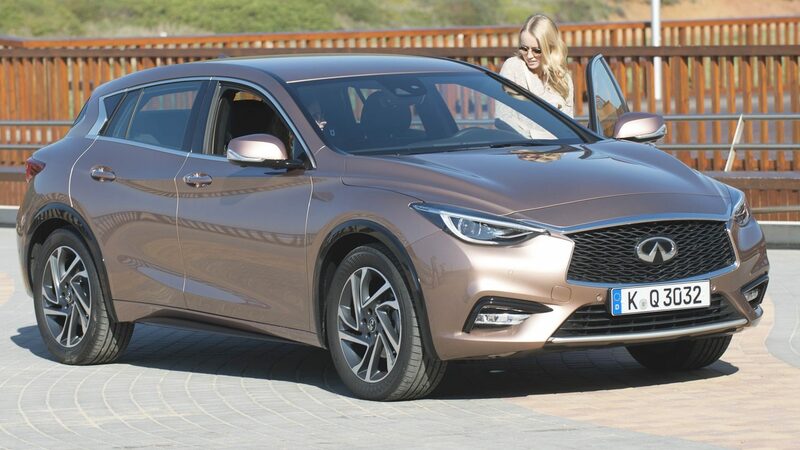 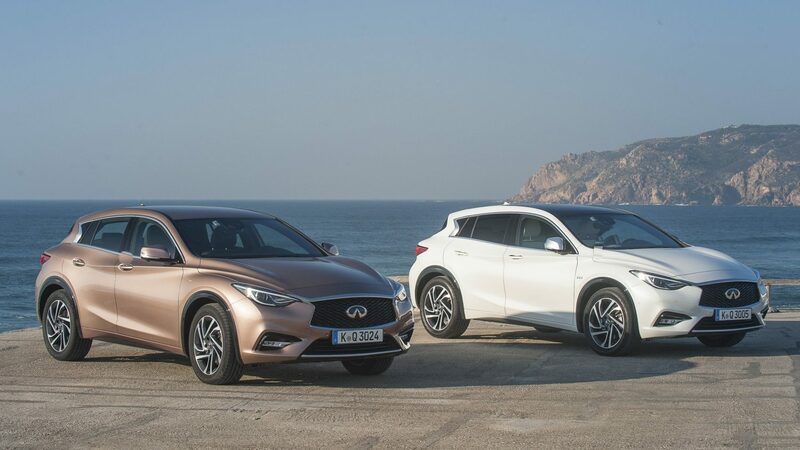 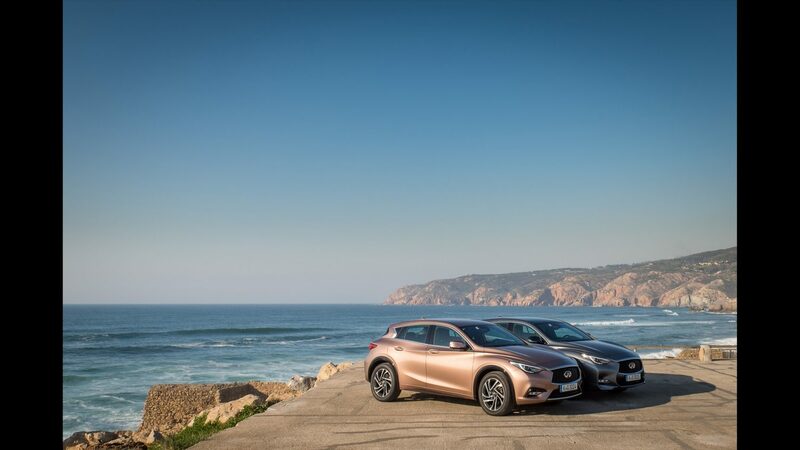 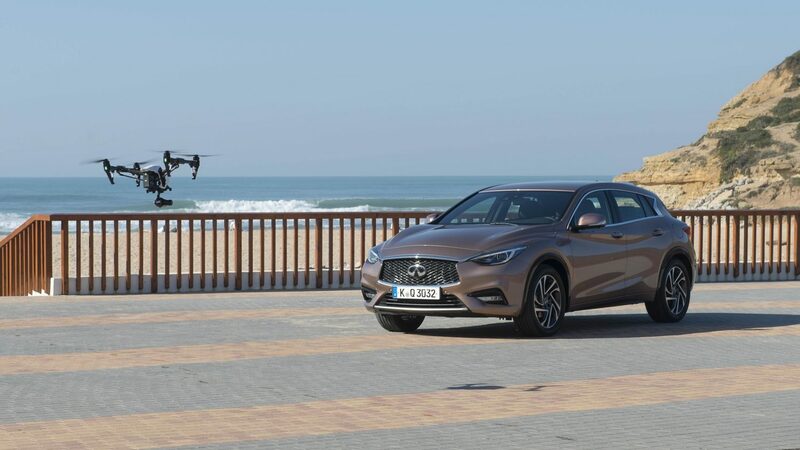 While the Q30’s empowered capabilities revealed breathtaking performance on the open road to Praia da Ribeira d’Ilhas. 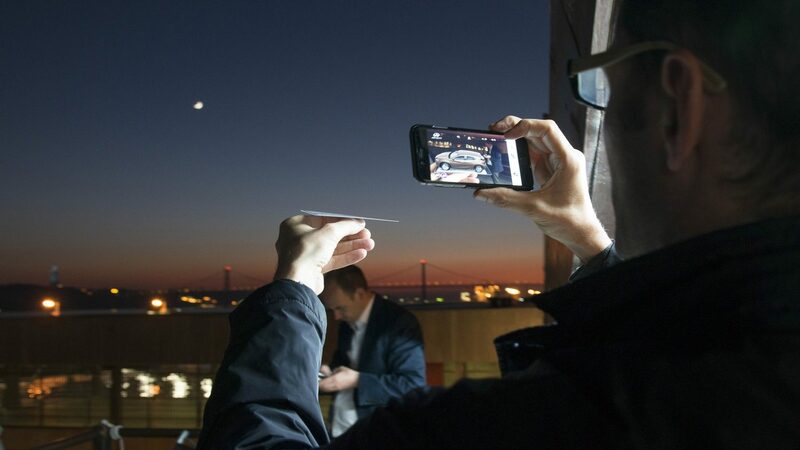 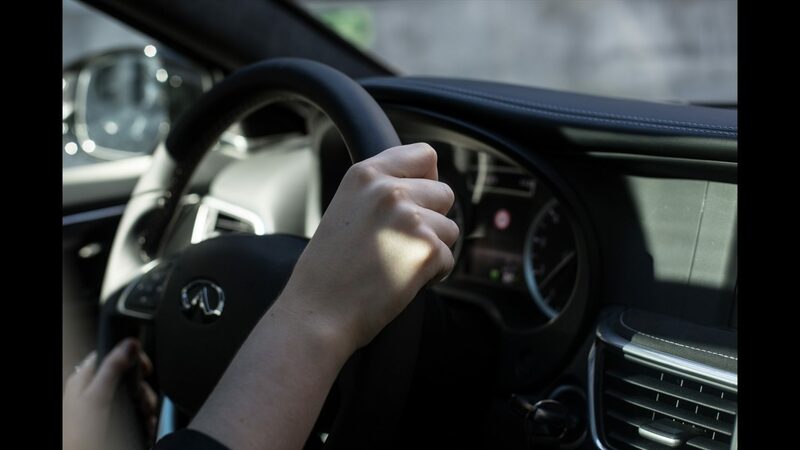 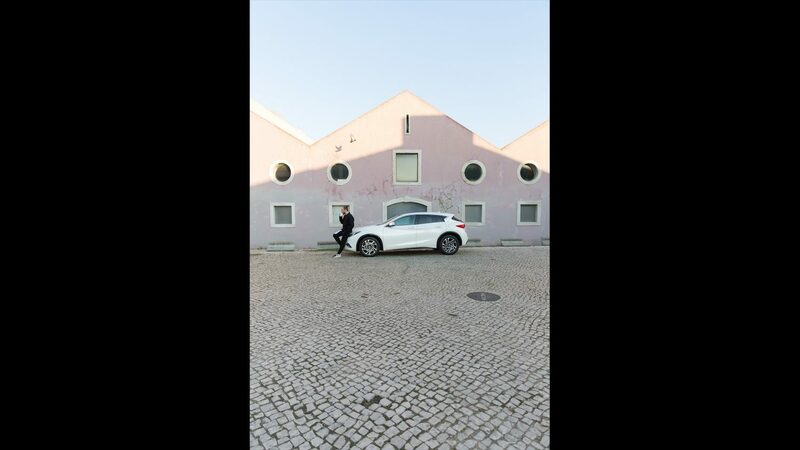 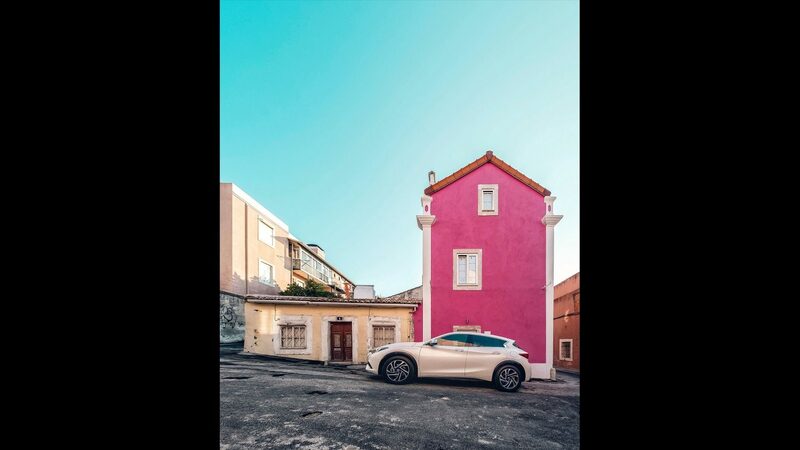 And amongst Lisbon’s city streets, the guests were able to explore its innovative technologies and discover what makes driving the INFINITI Q30 so fresh and dynamic. 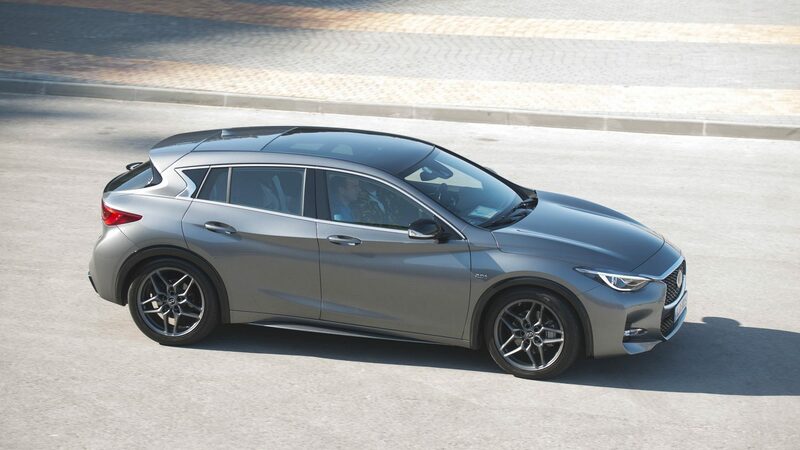 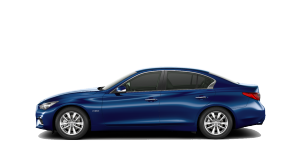 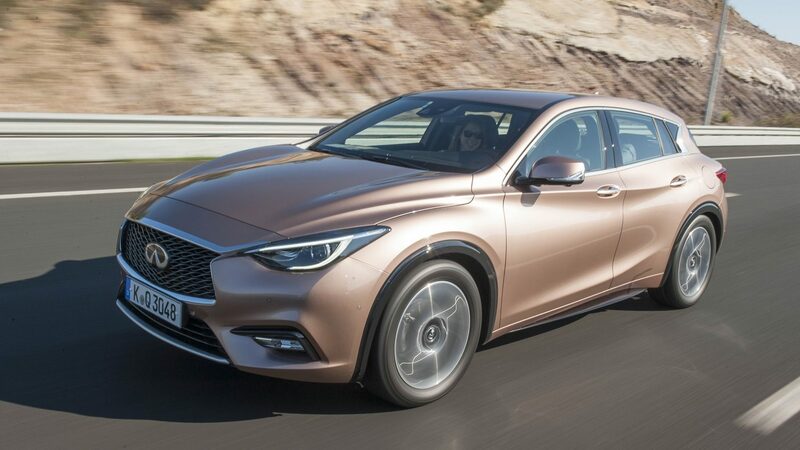 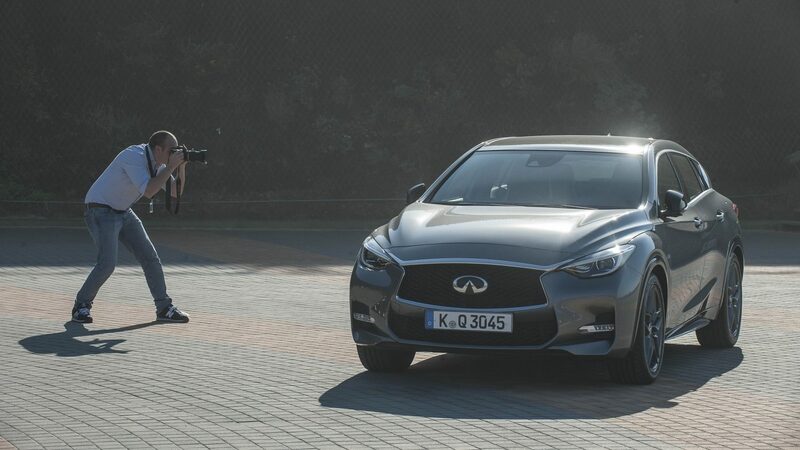 To see the Q30 in action at the event, take a look at the videos below. 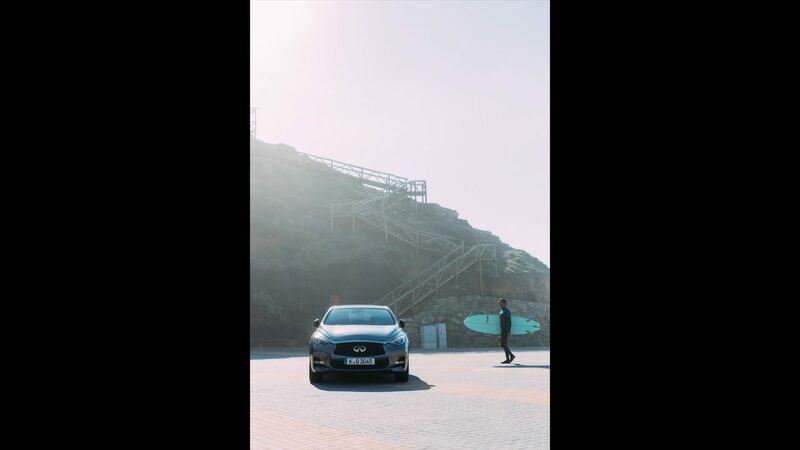 Relive every moment of their #Q30Drive Weekend on our Instagram page, and discover more about this category-defying car on our website. 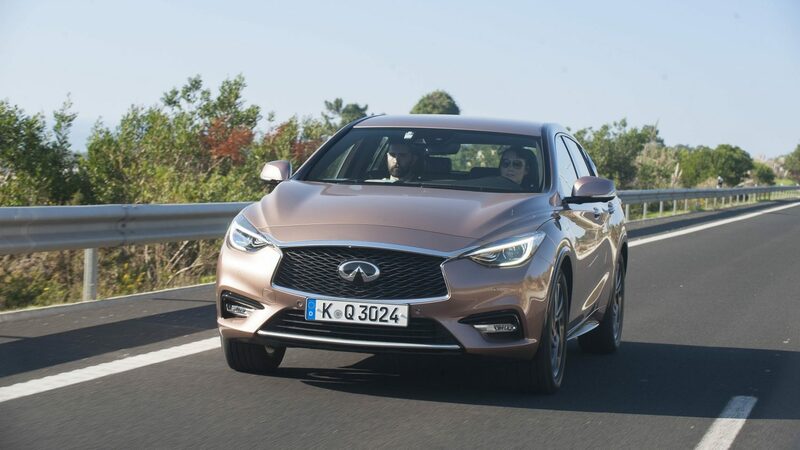 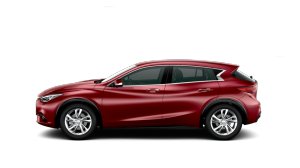 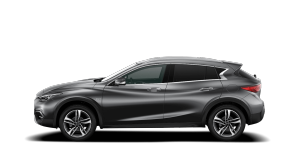 Discover more about our #Q30Drive Weekend guests.